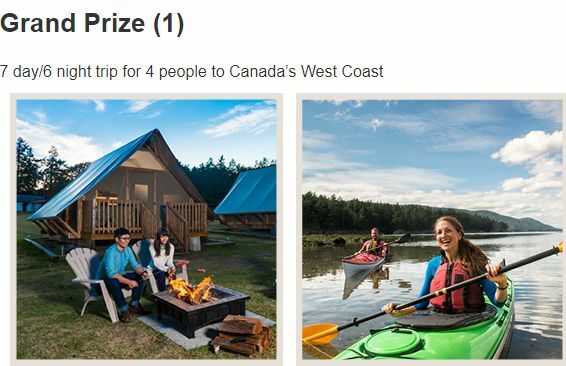 Win a holiday in Canada's West Coast and experience Canada cities like a local! Canada contest invite you all. Good luck!